This old saying is very applicable here. There’s no need to worry when your dog’s nose is dry after waking up from a nap. That’s purely because your pet can’t lick his nose while his asleep and this causes the nasal membrane to dry. 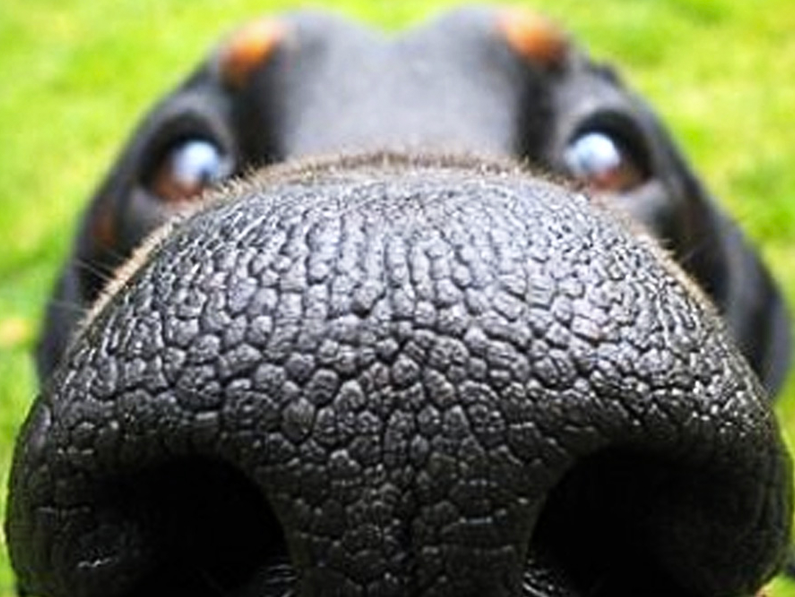 Check your dog’s nose after about 10 minutes and it should be back to normal. During these colder winter months, we all get a little heater crazy. The same goes for our four-legged friends. The extra heat also causes the nasal membrane to dry. But it’s important to keep an eye on your pet during the winter, because the excessive warm air can actually cause the nose to dry to such an extent that it becomes cracked. Your pet’s nose could become dry due to his plastic food and water bowl. What a lot of dog owners don’t know it that almost 50% of dogs have some sort of allergic reaction to plastic. It’s very rare that it’s serious, but it does cause irritation that causes the nose to dry. Rather opt for bowls made from stainless steel or ceramic. The same can apply for your pet’s toys. Rather purchase toys made from hard rubber. The one thing we as dog owners underestimate is the damage the sun can cause to your four-legged friend. Just like us, they can also get sunburnt and even get skin cancer. This is something to pay close attention to in the southern hemisphere. A sunburnt nose can become dry and can be very painful. During the warm summer months it’s sensible to put some baby or pet sunblock on your dog’s nose. A dry nose can also be a sign that your pet is not getting the necessary nutrition in his food. If you suspect that this is the case, you need to contact TipTop Dog Food so we can advise you on which product will benefit your four-legged best friend the most. If your pet’s dry nose is not accompanied by any other symptoms, your pooch parent heart can rest assured.